Tyson Chambers wants diners to feel refreshed as soon as they walk into his cafe, Mr Mister. That mission begins with the open-plan space that allows for natural air-flow. 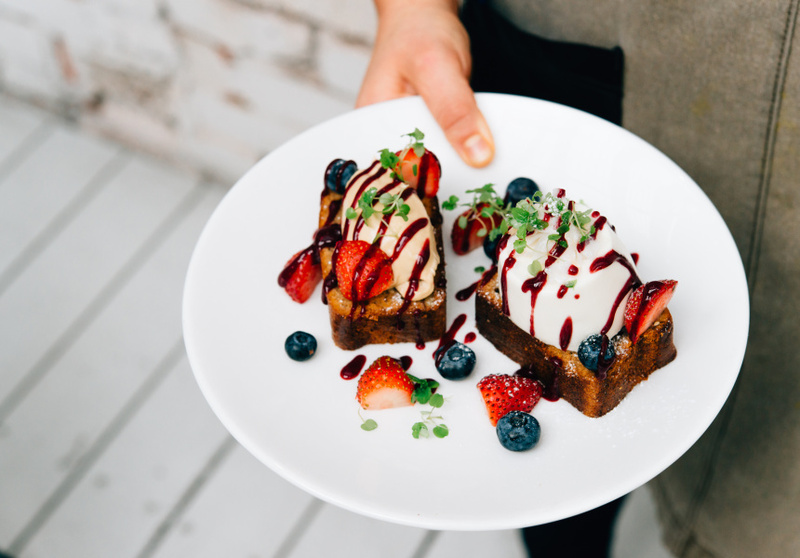 Thirst-quenching fresh juices and lattes made from matcha and turmeric continue the mission. Chambers’ aim also translates to bright walls and plants sprinkled all around, to liven those who’ve just managed to peel themselves out of bed for brunch. 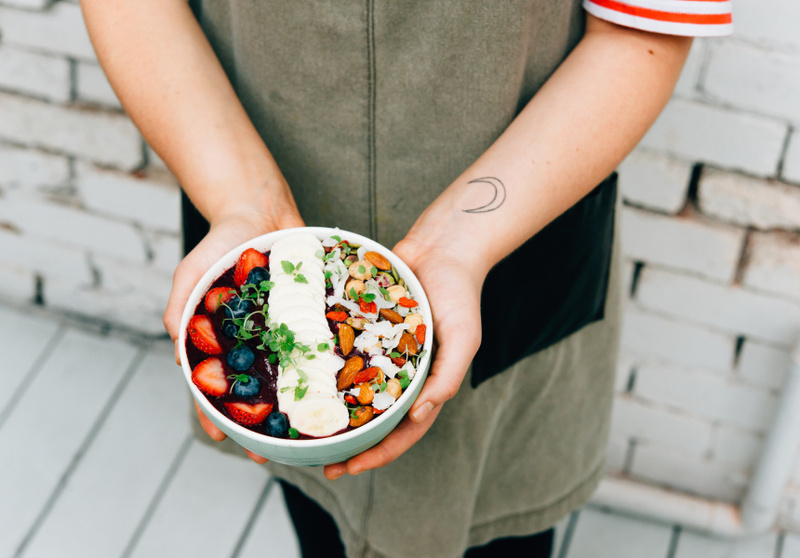 The menu offers a broad range of substantial favourites such as baked eggs, açaí bowls and breakfast boards holding smashed avocado and bircher muesli (for those customers who just can’t choose). 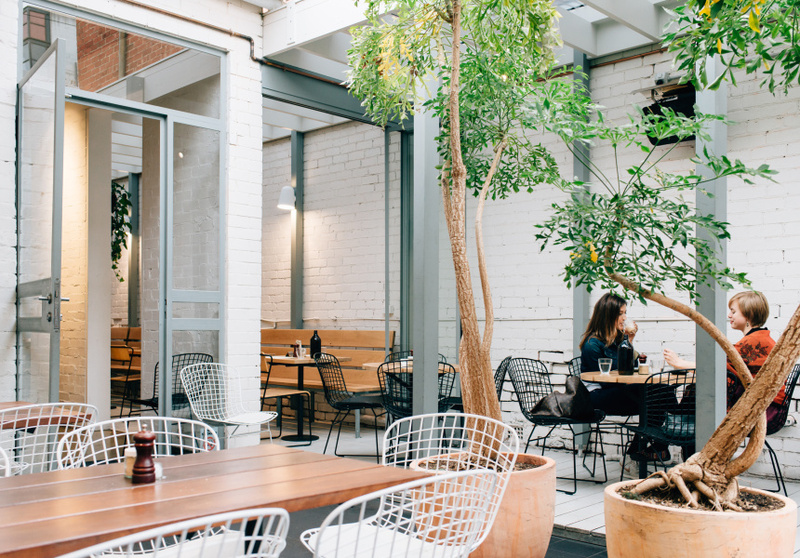 Like most Melbourne cafes, the mornings are busy, particularly on weekends. By afternoon, Mr Mister’s calm alter-ego reveals itself, with people popping in for glasses of Australian or New Zealand wines, beers and cocktails. Proud Mary coffee comes in the form of Espresso Martinis and regular, alcohol-free espresso. Sit on Chapel Street if you feel like being among the bustle, or outside in the courtyard if you’d prefer some quiet.